Almost a year removed from the wrong end of a postseason upset against Tuscarora High School, the Stone Bridge Bulldogs were primed for revenge in a rematch against the Huskies on October 19 in Ashburn. Tuscarora, however, had other plans. 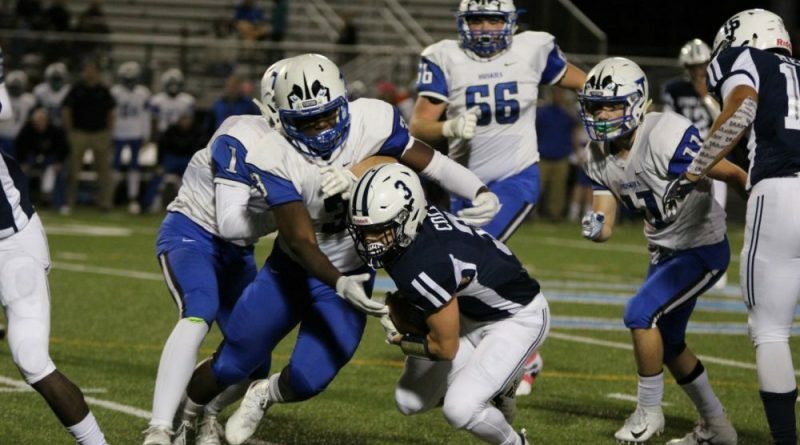 The Huskies’ defense held Stone Bridge to a season low 14 points, while Tuscarora’s balanced offense eluded the Bulldogs, 24-14.